Rowan College at Burlington County’s Mu Alpha Theta Math Club and the Office of Student Life invite the community to an evening of “Mathemagics” on Friday, April 12, by Arthur Benjamin, who has gained national acclaim for his ability to quickly perform complex computations in his head. The free presentation is open to the public from 7 to 8 p.m. in the Votta Hall Auditorium. Benjamin is both a professor of mathematics and a magician. 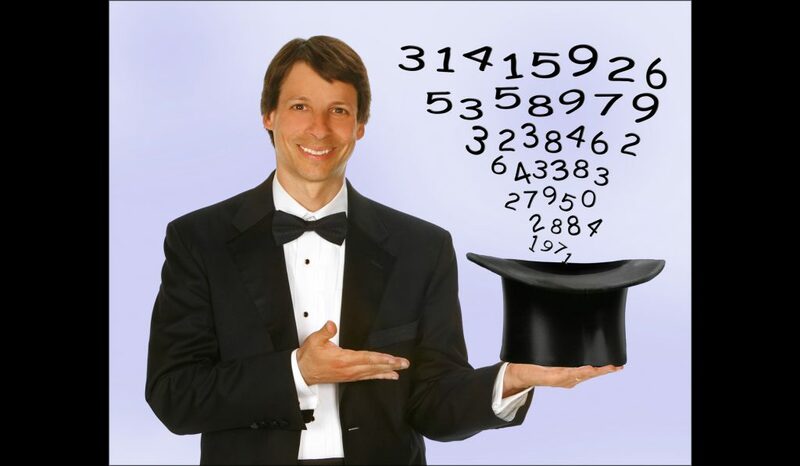 He has combined his two loves to create a dynamic presentation called “Mathemagics,” suitable for all audiences, where he demonstrates and explains his secrets for performing rapid mental calculations faster than a calculator. He has presented his high energy talk for thousands of groups throughout the world.